We started our new photo competition in August and since then we've had the most amazing photo entries! It has been so hard for us to choose a winner, so we feel we need to share some of our favourite photo entries with you all. 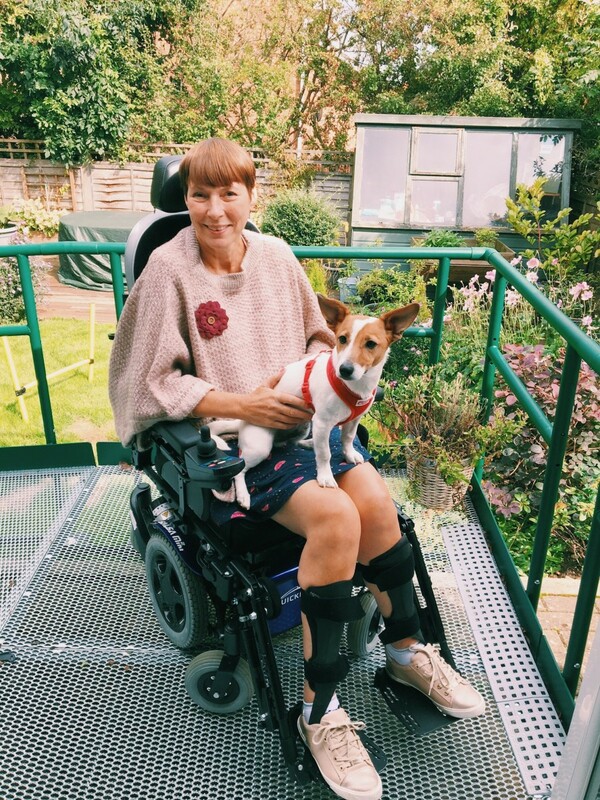 Not only is this an exciting competition for us as we can see how our lovely customers style our products, but it also means we get to award one lucky customer £100 to spend on our brand new website! 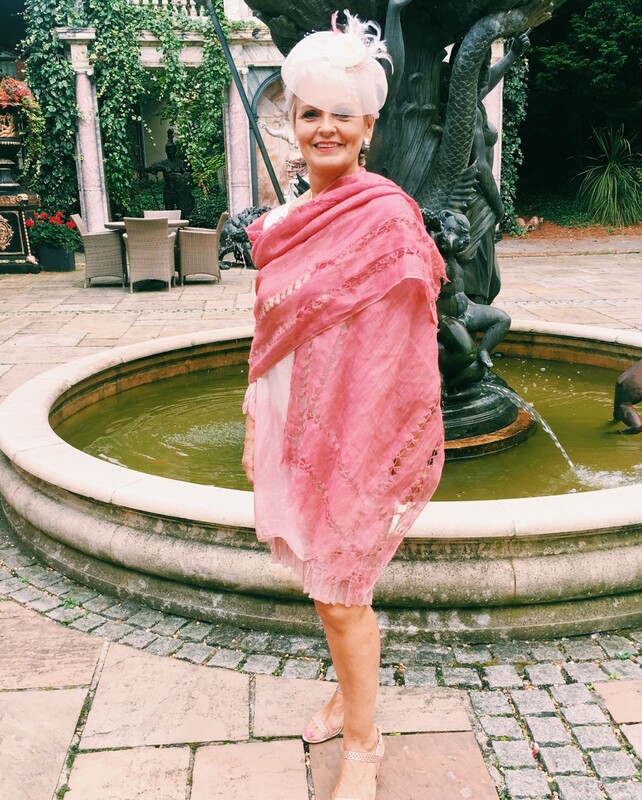 Victorine Burchett looking beautiful in our Sophie Poncho! 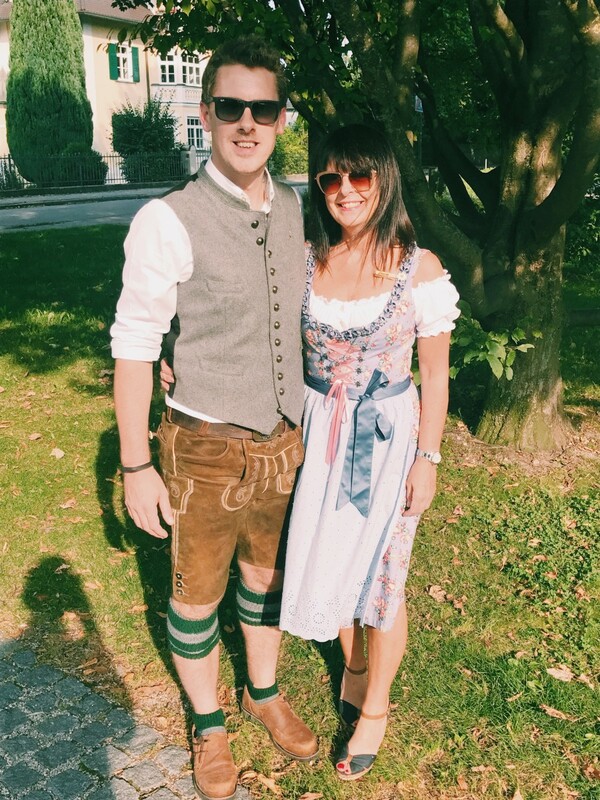 Louise Tattersall looking fabulous in our Bardot Sunglasses! 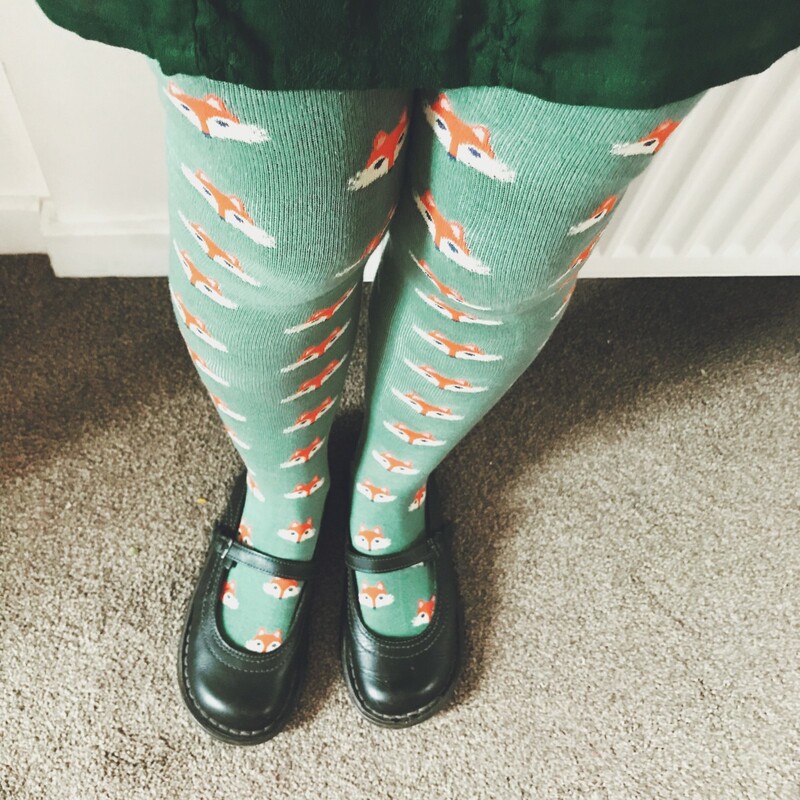 Alison Mells ready for her first day back at school in our Mr Fox Long Socks! 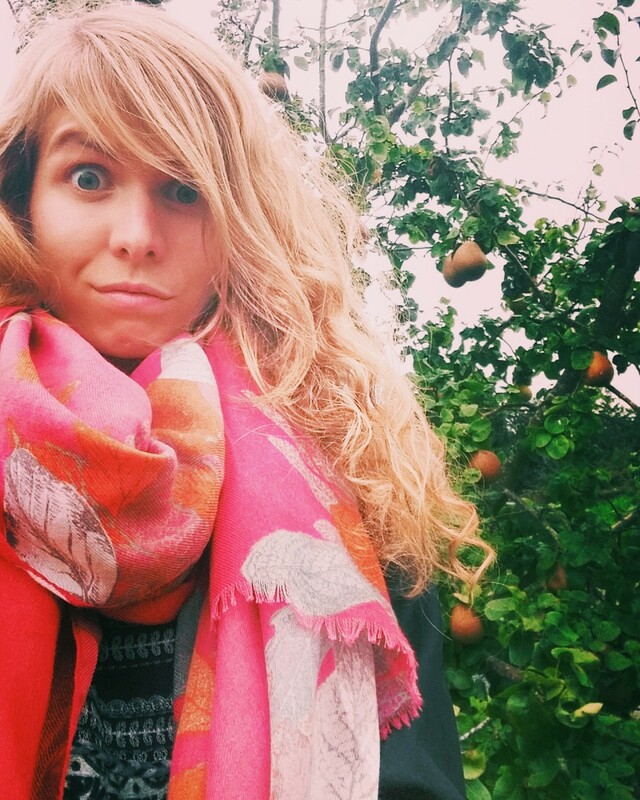 Ginnie Dabbs getting ready for the Autumn weather in our Autumn Stag Printed Scarf! And of course our competition winner Liz Pascoe in our Elsa Scarf! Want to enter our October competition for the chance to win £100 to spend on our website? Follow the link here to enter now!